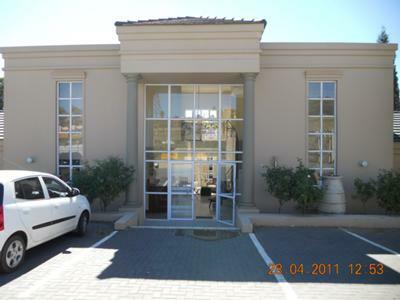 We are a Health and Wellness Clinic in Oakdene, Johannesburg. We have a number of practitioners who practise their specialties at the clinic-all from Life Coaching, Medical Massage and Reiki to Nutritional coaching, Image Consulting and Yoga. Our qualified practitioners are ready to help you.